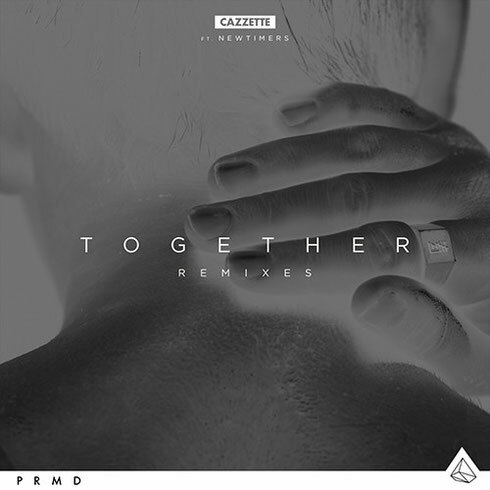 Swedish duo Cazzette recently released the Lost Kings and Beckwith remixes of ‘Together’, featuring Newtimers on SoundCloud following their exclusive premiere on Spotify. ‘Together’ marks the first single from the duo’s forthcoming ‘Desserts’ EP, to be released 14 August on Spotify and 28 August on iTunes via ICONS Music, setting the tone for possibly one of the Stockholm outfit’s biggest releases to date. Alongside Newtimers, ‘Together’ balances the duo’s melodic club energy with soulful vocal style, possibly taking their sound to the next level.